ROSENBERG, TX- The Rosenberg Police Department in Rosenberg, Texas released this video on their Facebook page last week, and it's got a lot of attention! 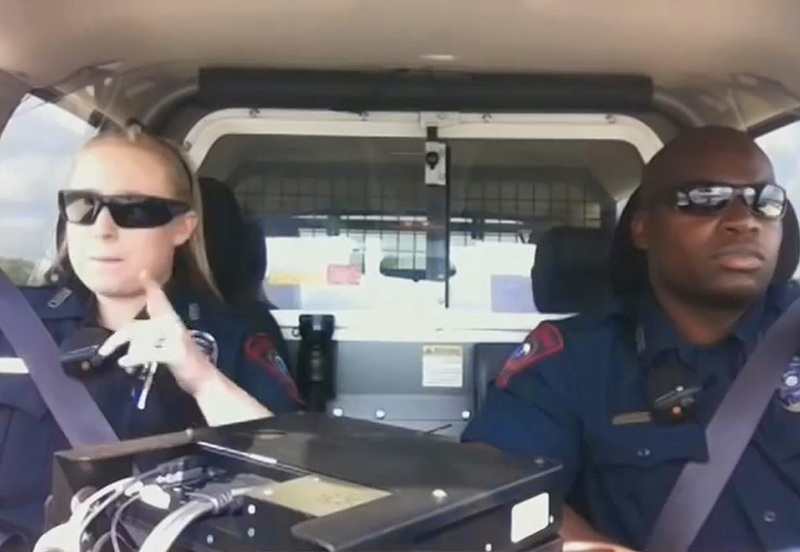 In an effort to "humanize" their officers and show they're are also friends of the community, the department released this video showing officers Aerial Ronell and Ranell Roy in their police car turning on and lip syncing to Katy Perry's hit song "Dark Horse." The video has received over 1.9million views on YouTube already. What do you think? Will they get backlash for this, or do you think this is a great move for the police department?